Have you been looking for a stylish coupe, electric hatchback or a rugged SUV? 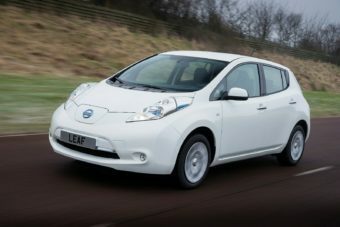 If you have then take a look at Nissan. You can browse all the Nissan vehicles we have available below. If you’d like to find out more about the history and reliability of these Japanese cars, continue reading. 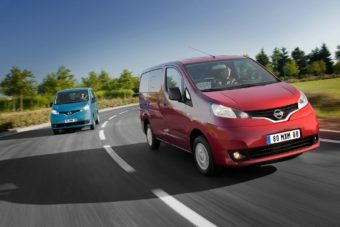 In the 2018 reliability rankings recently released by Which?, Nissan came 28th out of 36, with most of the issues reported having something to do with the start-stop system or the battery. Known as Datsun until 1931, Nissan was founded in Tokyo in 1911 and produced their first car, the DAT, in 1914. The car manufacturer went through many changes before it became the brand it is today; including several different owners and, in 1953, a 100 day strike. 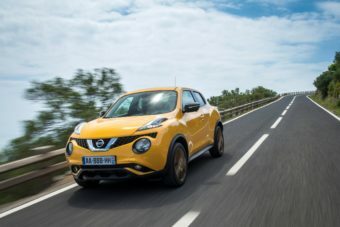 In the 1950s Nissan expanded into worldwide markets including Australia and the US having realised that they could fill an unmet need with their smaller cars. In 1966 Nissan established their first factory in Mexico, and expanded further in the country following the 1973 oil crisis in order to meet demand for their popular Nissan Sunny, an economical car with great mileage to the gallon. In 1986, Nissan opened a plant in Sunderland, UK to meet demand for their cars in Europe; by 2016 they were producing two cars per minute. 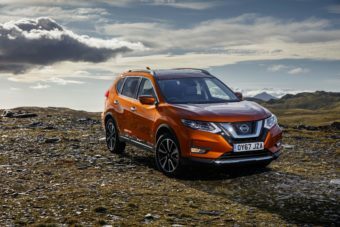 The British-built Nissan Qashqai is the fourth best-selling car of 2018 in the UK, having sold almost 48,000 units as of the end of November. 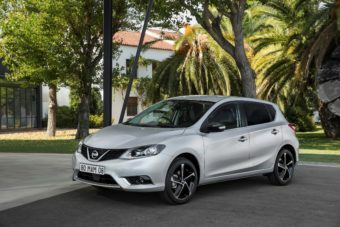 If you’re interested in getting a Nissan, whether it’s a hatchback, SUV or coupe, call us on 01903 538835 or request a call back at a time that suits you so that we can talk you through the options and help you to find your ideal vehicle. Let us help you to get a new car today. ARE YOU INTERESTED IN GETTING A NISSAN?